It's that time again: school holidays! While it can be the perfect opportunity to have some family fun time, it can also be a lot of stressful planning and chew deep into your pockets. 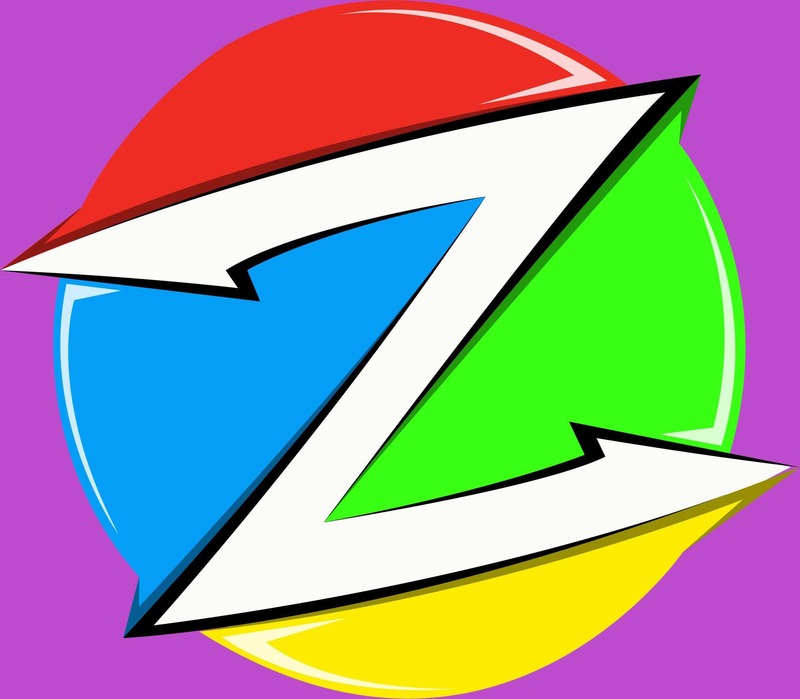 As a parent, we figured you need all the help you can get, so we've teamed up with our friends at The Zone Family Entertainment Complex (thank us later) who know a thing or two about keeping the young ones entertained. School holidays are one of the few times throughout the year where you can plan quality family time - so make it count. 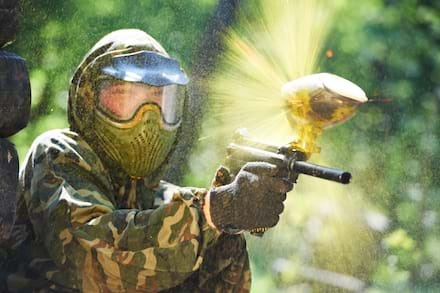 Get the the fam together and have some F-U-N with The Zone's epic paintball combat experience. Suit up in your best camouflage as you duck, dive and weave through obstacles and take aim at your fellow siblings and parents. There's also a go kart experience available for the thrill-seeking kind of family. Talk about some serious bonding time! Darkness, smoke, lighting effects, music - what more could they want? Photo: The Zone. Your mission as a parent and as chief school holiday organiser should be aiming for one thing: wear them out. By the end of the day they should be knackered and ready for bed at a decent hour. But how? 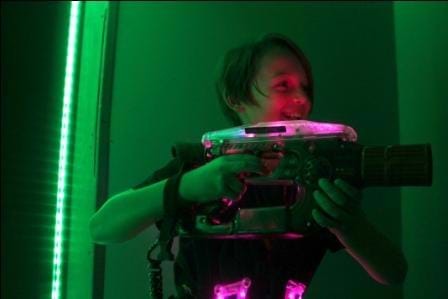 One way you can fulfil your mission is with laser tag. Surrounded by smoke, lighting effects and music, sign them up for a session at The Zone. They'll be racing around base stations in a multi-level arena for two hours non-stop as they search for their opponents in the dark. Hello 8pm bedtime! We're living in the 21st century. School holidays aren't what they used to be; with access to phones, internet and online games, parents need to make sure their kids are outside as much as possible. Set an amount of time each day for them to be without any form of technology and stick to the rule! There's so many fun activities outside. Introducing... Bendigo's Kid Zone at The Zone. With an adventure playground, jumping castle and outdoor maze, this will be sure to get their heart rate up and legs moving, without them even knowing it! So clever. It's no secret that school holidays can be seriously expensive. The ideal option would be something that costs little but keeps them entertained for as long as possible. 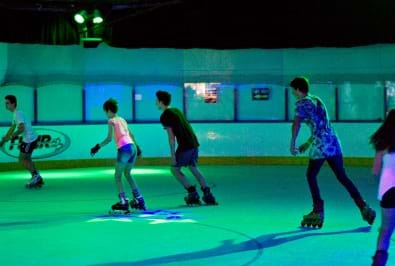 The kids can roll into the school holidays with an affordable roller skating experience day or night at The Zone. As the DJ hits the decks and the illuminated lights dance across the rink, all levels of skaters can bust a move to the latest music and coolest games. And, get this, prices start at JUST $11 per person for all day entry! Can you get a hole-in-one? Photo: The Zone. Although we're sure that they love hanging out with their parents 24/7 on the school holidays (ahem), remember, it's important that they have a day out with friends. Have them tee off at The Zone's 18-hole mini golf course in a safe and fun environment that'll test their golfing skills and get their competitive energy flying. Let them grab the whole crew together, because there's a discount for 10+ person groups! 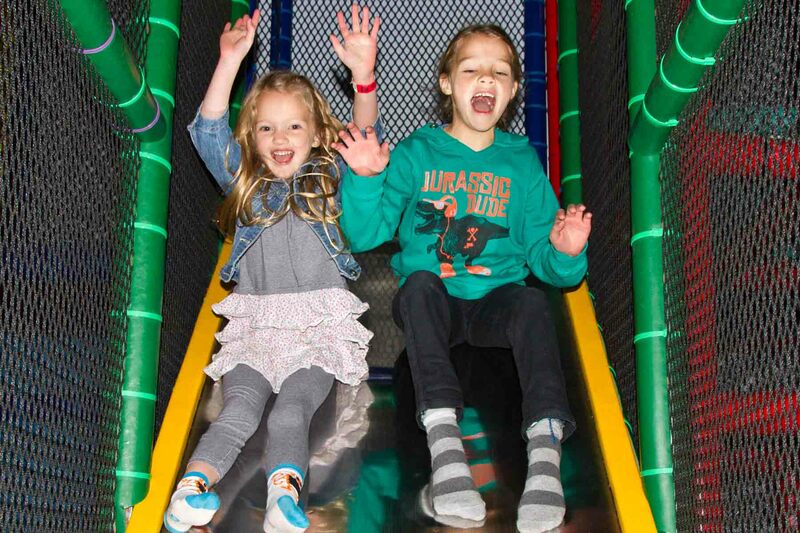 Take advantage of all the school holiday specials and all day passes at The Zone Family Entertainment Complex. 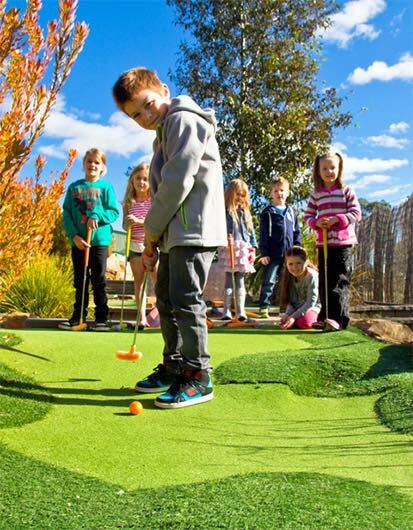 With the best deals going around for hours of FUN in Bendigo these school holidays!